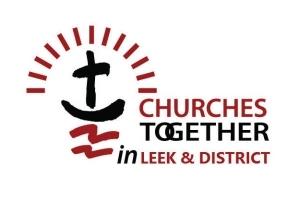 Hear updates on what we are doing together as a Christian community in Leek & District, including: @21 Youth Project, Leek & District Foodbank, Leek Street Pastors, Synapse Youth Work and Spark. You’re ideas for the upcoming Churches Together events are also welcomed. 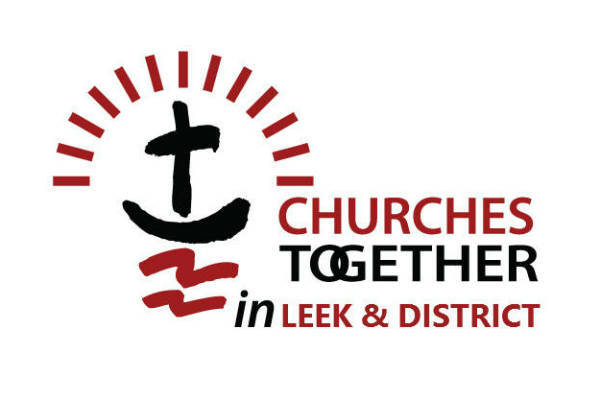 The forum is open to everyone and it’s a great way of meeting our fellow sisters & brothers from across the Churches in Leek & District.